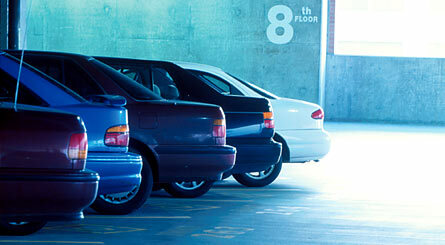 Star Park is a refreshingly different kind of parking services company. We emphasize quality over quantity, integrity over market share, and long-term relationships over short-term gain. Best of all, the quality, conscientiousness and integrity you get from Star Park does not translate into greater expense. In fact, you'll probably increase your parking revenues because of our greater efficiency, attention to detail, and insistence on disciplined performance from every member of our staff.